BlackBerry Developers are some of the most dedicated mobile developers there are. Working very closely with BlackBerry, developers are able to create some amazing third-party BlackBerry apps using a wide variety of tools provided by BlackBerry. Through hackathons, Jam Sessions, the BlackBerry Jam conference and other areas, developers are able to go hands-on and learn about new technologies, API's, SDKs and more to continuing developing and improving an amazing set of applications and games available on the BlackBerry platform. BlackBerry Developer Global Tour events taking place in June! If you're looking to learn more about the BlackBerry Development Platform, you'll certainly want to see if you can attend one of the BlackBerry Developer Global Tour events starting in June. 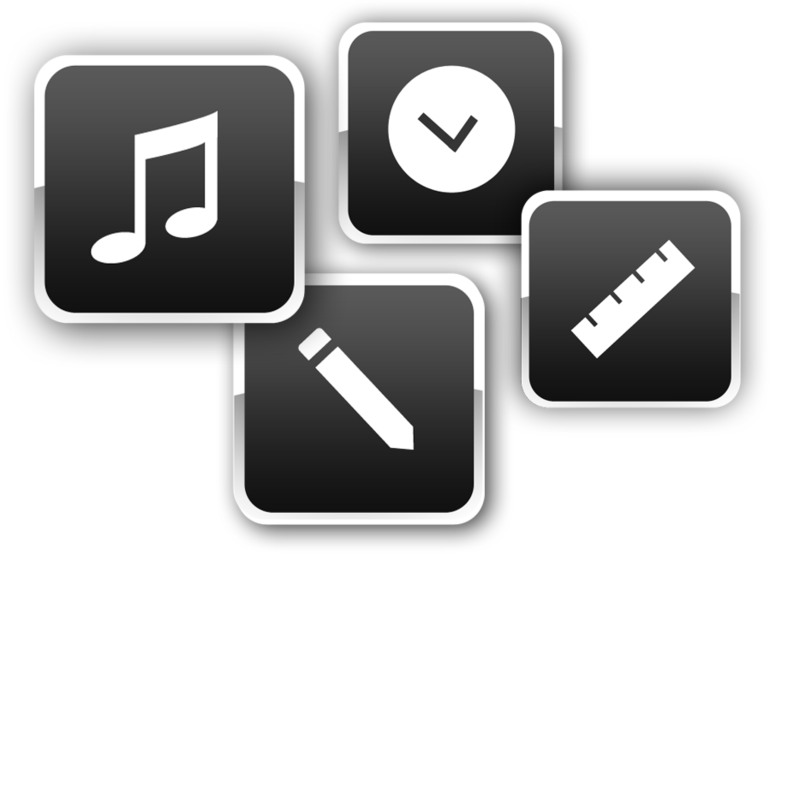 Back during BlackBerry 10 Jam in 2012, BlackBerry introduced the Built for BlackBerry program to further promote great native BlackBerry apps. In an email sent out to developers, BlackBerry has now ended that program effective as of January 19, 2016, and no new Built for BlackBerry submissions will be accepted. The BlackBerry developer site was in need of a fresh coat of paint and as announced by BlackBerry, they've given it just that. A newly refreshed BlackBerry DevZone is now available with new home page Navigation, Expanded Enterprise Content, a Communications & Programs section and much more.